Introducing a new loyalty program that rewards you for bringing smiles and confidence to your Six Month Smiles patients. The Smiler Rewards Loyalty Program enables you to earn points for cases and other activities. 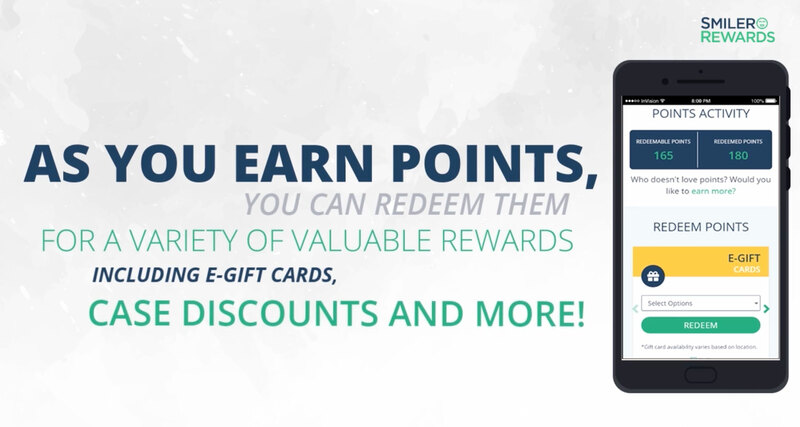 As you earn points, you can redeem them for a variety of valuable rewards including e-gift cards, case discounts and more! By doing more cases, you ca move up tiers, which improves your status and earns you even more rewards. You'll be auto-enrolled in the program after becoming a Provider and start earning points right away! Points carry over from year to year and can be used to redeem valuable gifts. Reach higher tiers and get priority ranking on our 'Find a Doctor' website. Earn points for everyday things like sharing on social media. Potential to get up to 20% off your cases. 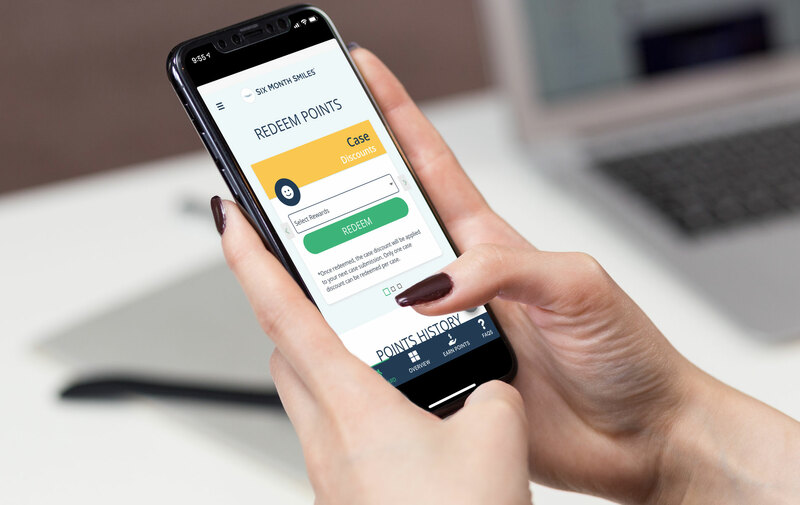 Check your progress or redeem points easily on our app. There are no fees for you to participate. Auto enrolled after you become a provider.